The level of research and scholarship puts many non-fiction histories to shame. 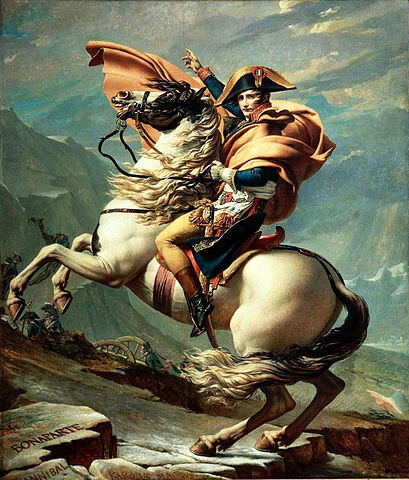 The character of Napoleon is well developed: since he is the hero this is a sympathetic portrait, but the character flaws are demonstrated and although he is surrounded by Bonapartists there are enough testimonies to the darker side of his career to give some balance. To read the full review, go to the Napoleon Series website, select Reviews Section from the menu and look under Fiction.